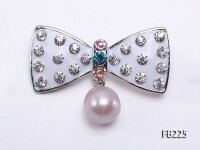 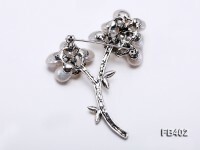 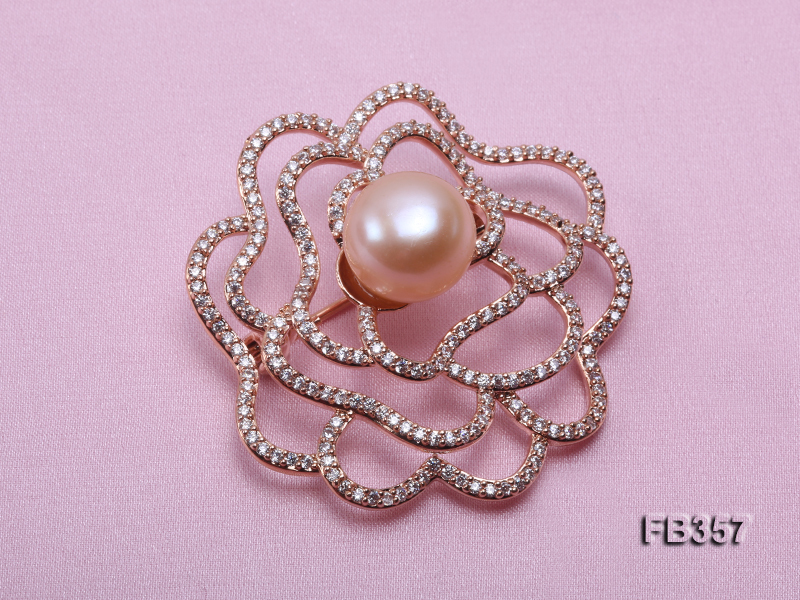 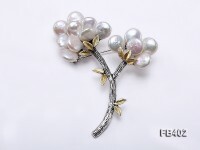 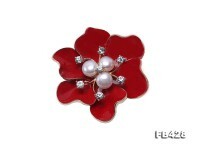 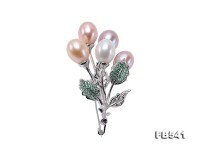 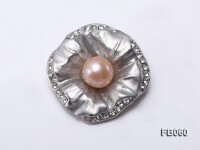 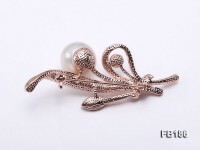 Graceful flower-style 12mm pink freshwater pearl brooch for sale. 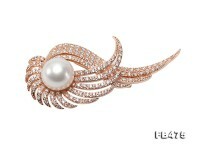 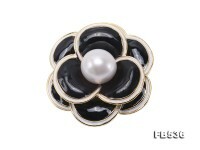 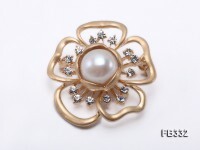 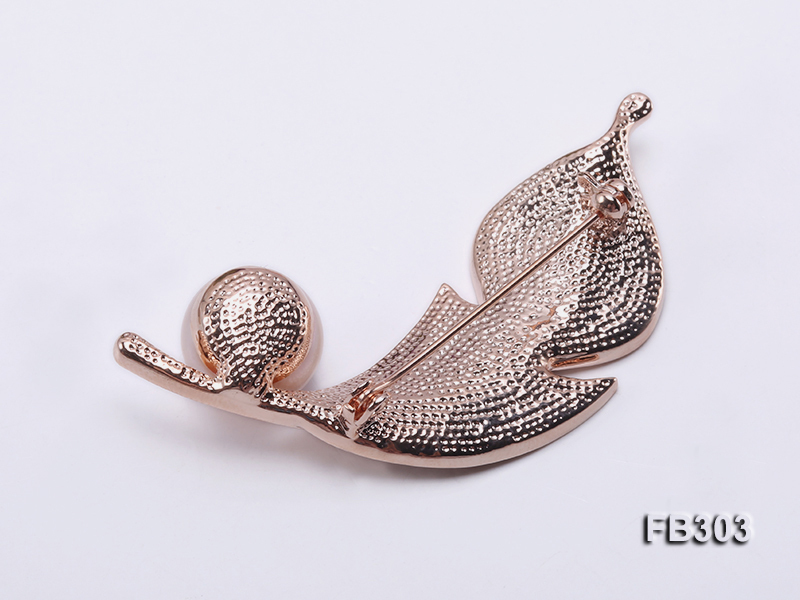 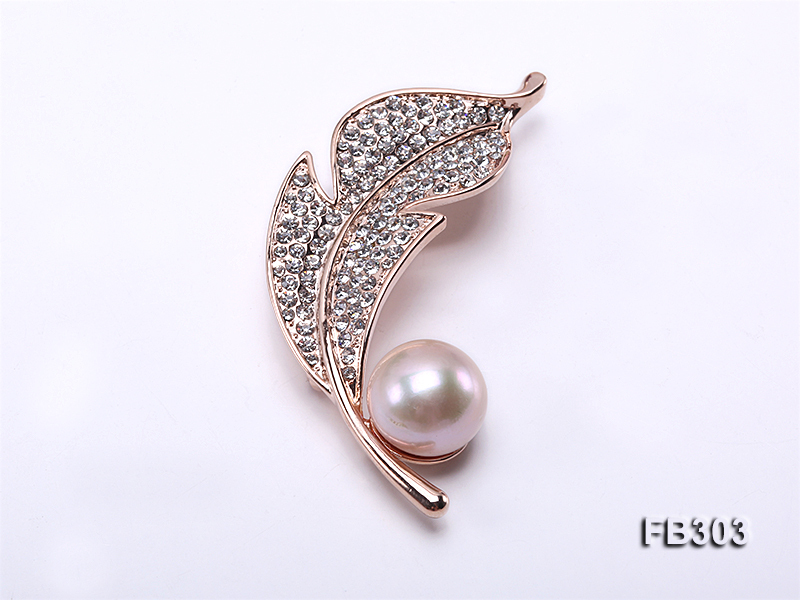 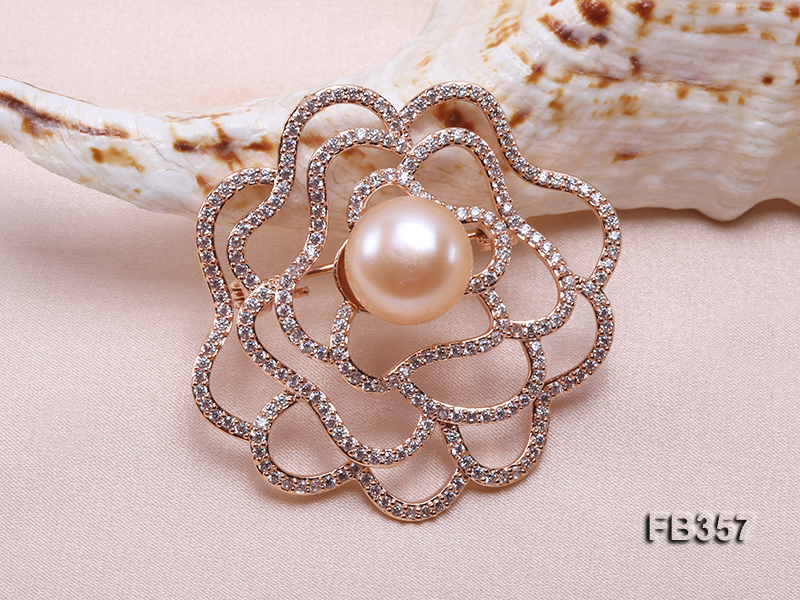 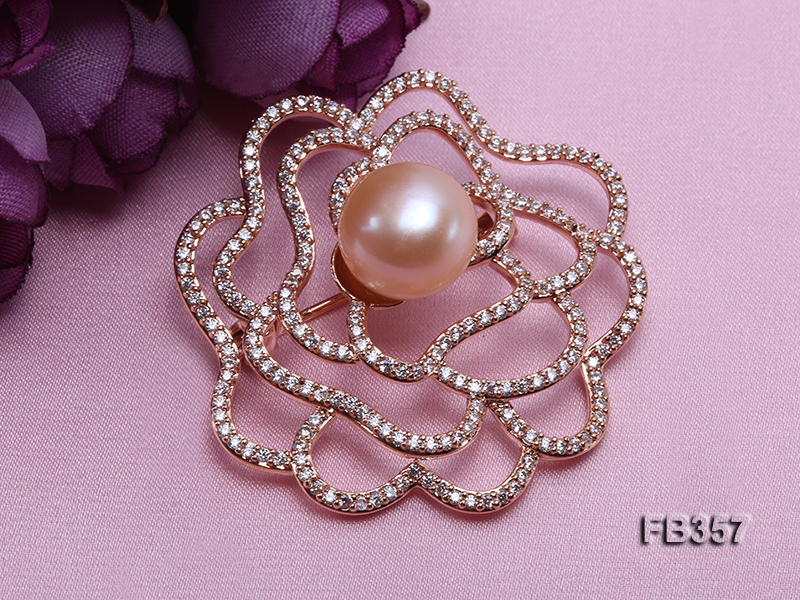 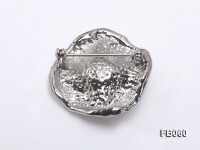 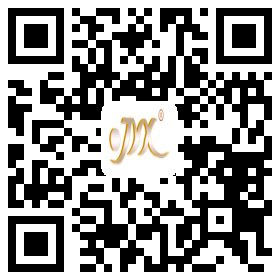 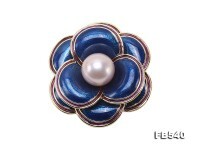 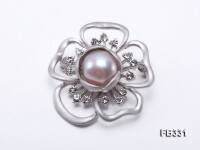 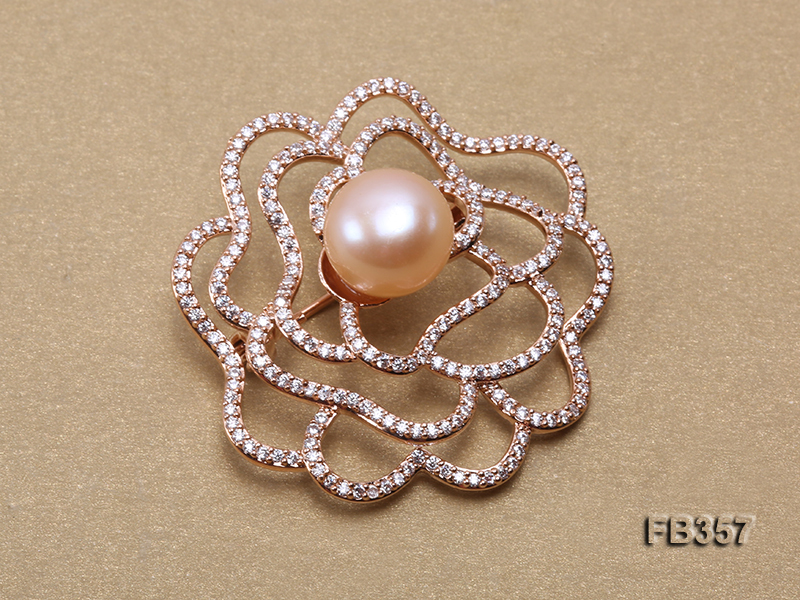 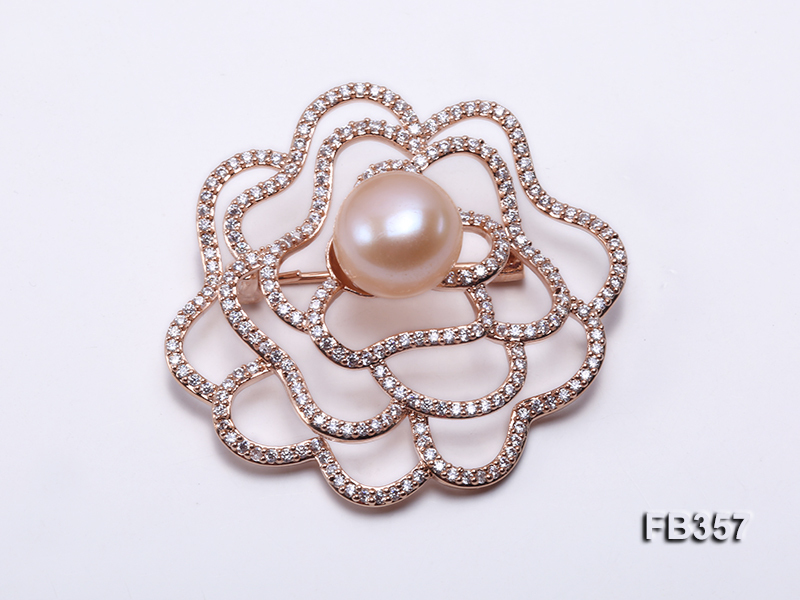 Every piece of lustrous pearl is carefully selected to well match with the rose-golden silver brooch. 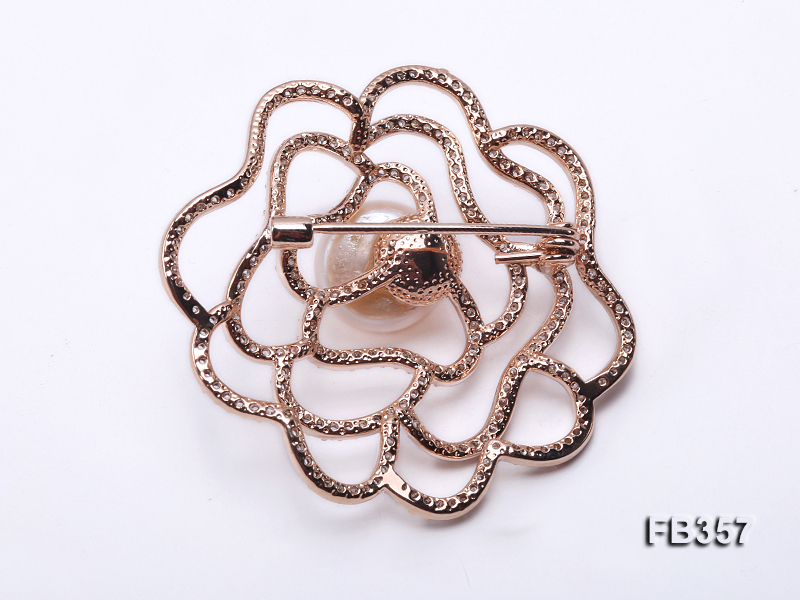 The pearl brooch clearly displays delicate form of flower, which is thickly dotted with shiny zircons for decoration. 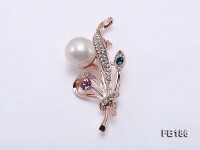 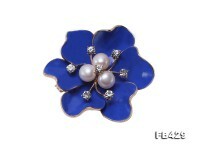 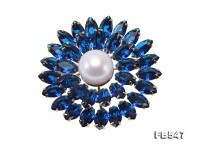 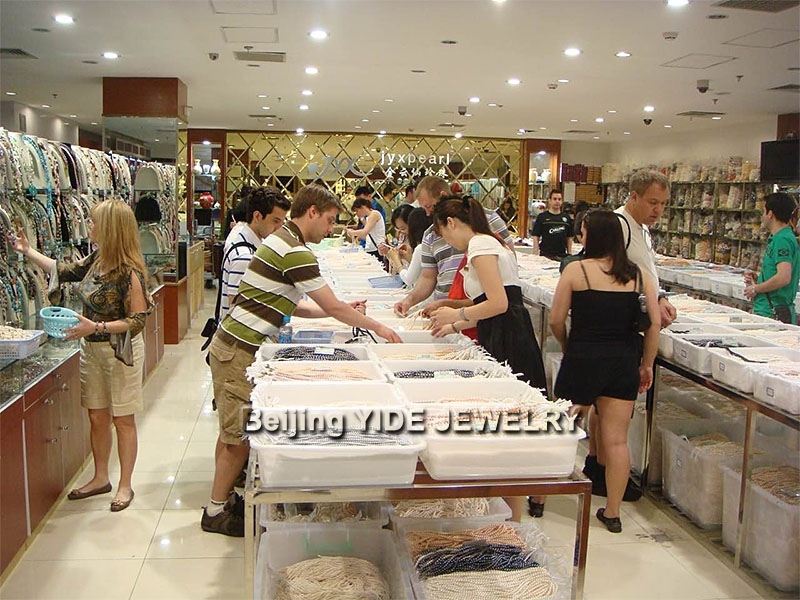 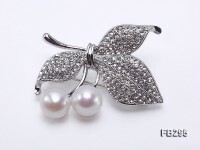 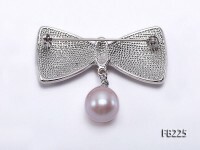 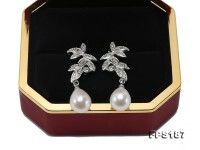 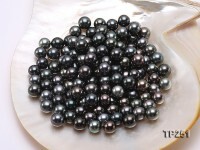 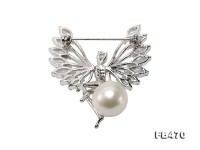 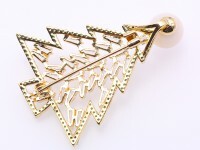 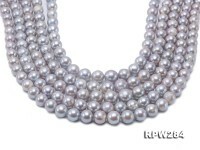 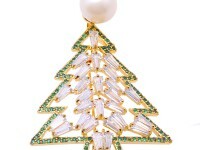 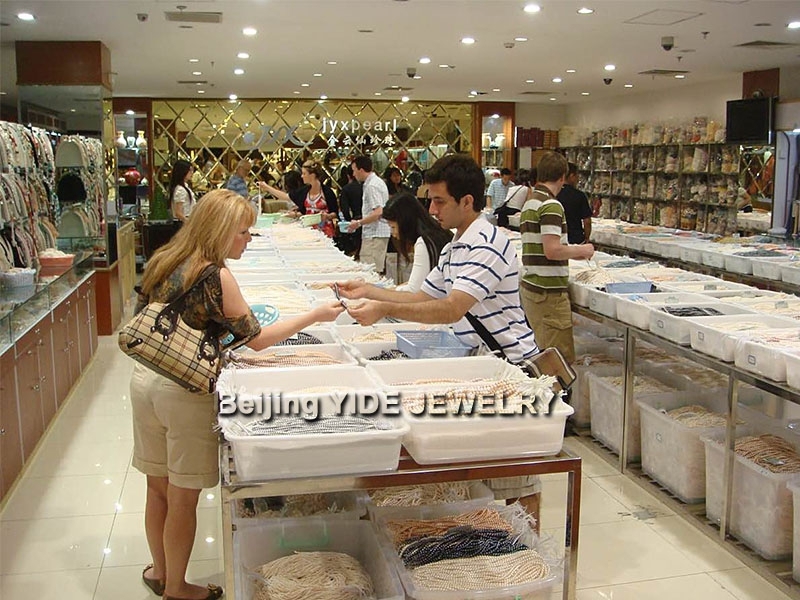 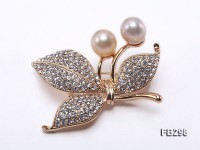 The pearl brooch looks very attractive to go with various kinds of sweaters and coats.